The way that your customer interacts with you is changing. There’s more channels, more requests and more demand for you to deliver the experience that your customers expect. 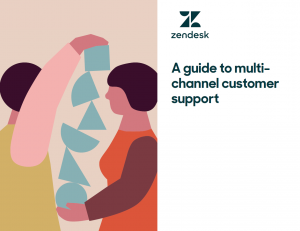 In this guide we look at how things have changed and the challenges that lay ahead for the customer service indsutry and what you can be doing to get a head start on your competition.